Lizzie Marvelly is an extraordinary musician, award-winning columnist, astute blogger, fearless activist and on 1 September 2018, she will be able to add ‘author’ to her already impressive CV. In her debut book, That F Word, Marvelly will tell her own story and delve into the experience of being a woman in Aotearoa. ‘I hope that there’ll be something in there for everyone whether it’s a personal story that helps a young woman to feel that she's not alone, or a new take on an issue that inspires someone to see things differently,’ says Marvelly. 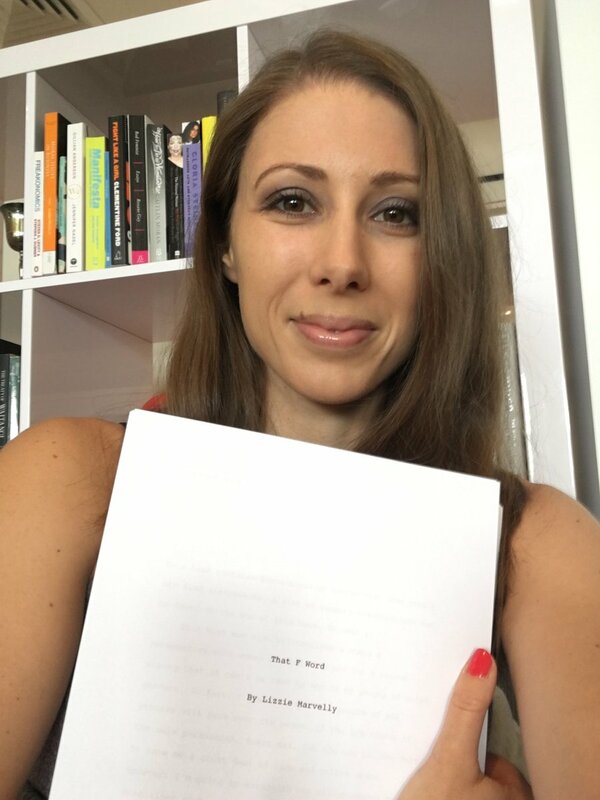 HarperCollins Publishers New Zealand will publish That F Word by Lizzie Marvelly on 1 September 2018.